A Boogie Wit Da Hoodie Dropping “2 Projects Back To Back This Summer” - Dr Wong - Emporium of Tings. Web Magazine. 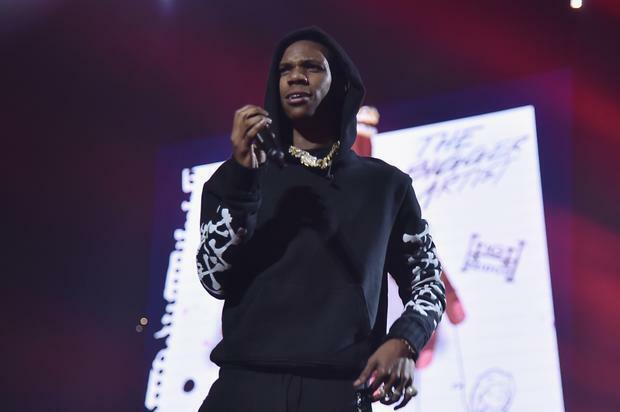 A Boogie is about to go crazy this Summer with new music.